This property is 1 minute walk from the beach. Offering a swimming pool and free Wi-Fi throughout, Casa Del Mar is located in Jambiani village. This beachfront accommodation is set in a well-kept tropical garden. It also has a bar. 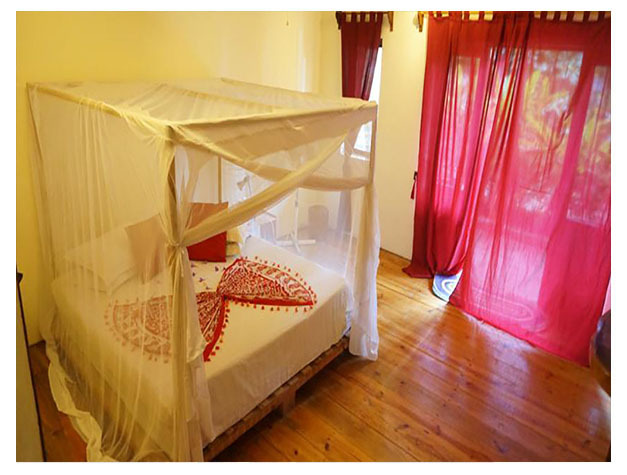 Featuring a balcony and private entrance, the guest rooms have a seating area and mosquito nets over the beds. The private bathrooms have a shower. Situated on the beach, the restaurant serves local and International cuisine. Breakfast is served on the terrace. Staff can help organise snorkelling trips or excursions. 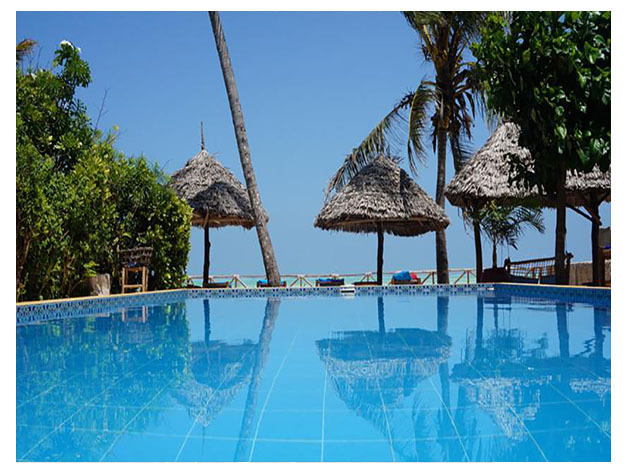 Stone Town or the Zanzibar Ferry Terminal can be reached within 1 hour by car. Airport shuttles can be arranged for a surcharge.